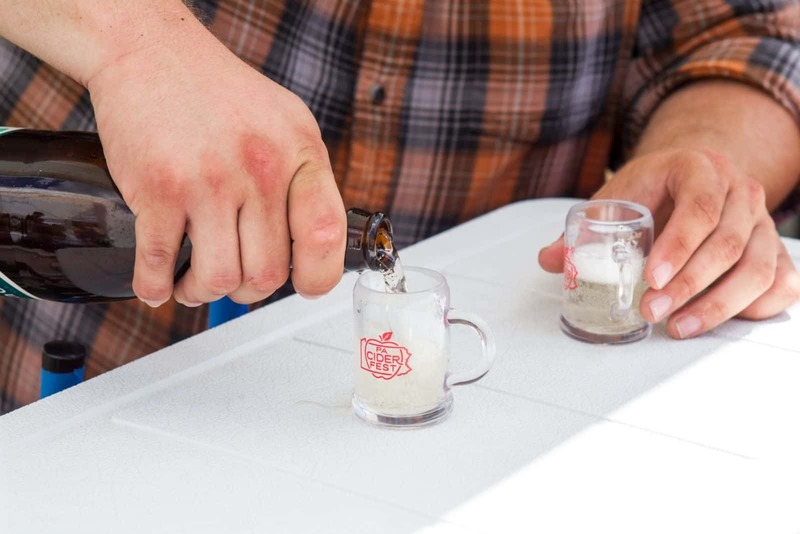 Summer is the season of road trips, concerts and festivals, and one of our favorite cider-themed fests is just around the corner: PA Cider Fest! 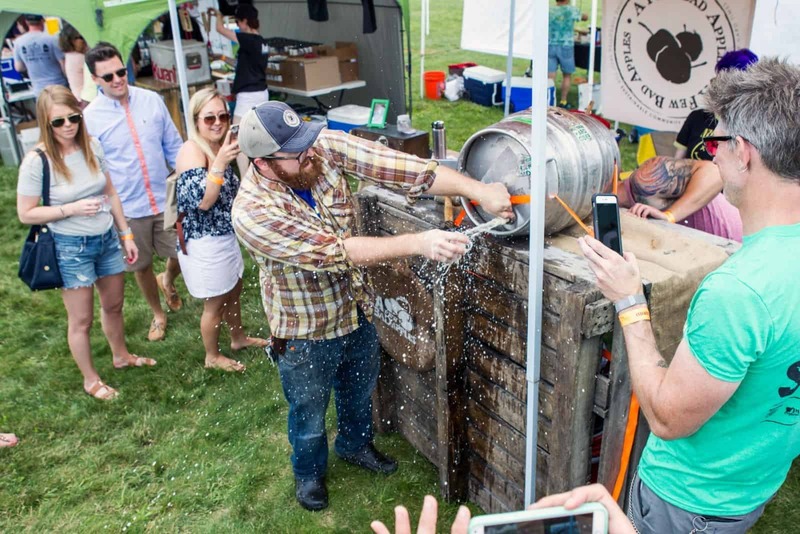 Start making your plans now for Saturday, June 23, and join over 1,500 fellow cider enthusiasts and cider makers on the beautiful grounds of Hauser Estate Winery (home of Jack’s Hard Cider) in Adams County, Pa. Tons of cider makers will be in attendance, each offering pours of their amazing products; participating cideries include Grand Illusion Cider from Carlisle, Pa., Original 13 Ciderworks and Kurant Cider from Philly, Threadbare Cider from Pittsburgh, and so many more! Grab your tickets today ($25 in advance, $30 at the door). Some of the proceeds from the event go to the PA Cider Guild, a trade organization founded in 2014 to “bring together cidermakers, cideries, cider enthusiasts and associated businesses to have a united voice in the state of Pennsylvania.” PA Cider Fest runs from noon to 4 p.m.; please note that this is a rain-or-shine event, for cider lovers ages 21+ with valid ID. If you’re coming from out of town, take advantage of the Fest’s handy guide to accommodations, transportation and local restaurants. Locals, don’t miss out on special events happening all week long just down the road in downtown Gettysburg. And, no matter where you’re coming from, take a look at the comprehensive guide to planning your visit, with everything you need to know about the awesome time you’ll have at the 2018 PA Cider Fest. Find Hauser Estate Winery at 410 Cashtown Rd. in Biglerville, Pa.; phone: (717) 334-4888.